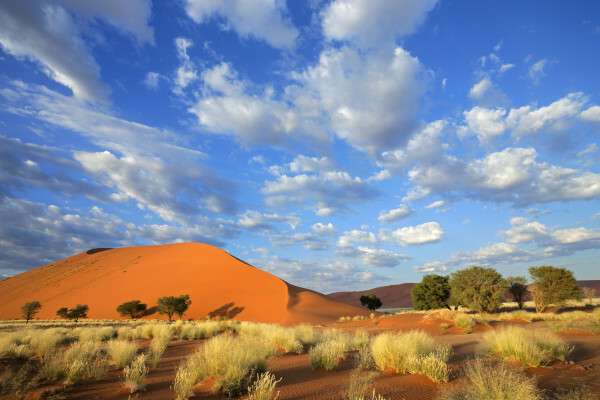 While not generally thought of as a vacation destination, Nambia makes the list for the least amount of annual rainfall. On average, the country sees less than one inch of precipitation per year and also boasts average daytime temperatures in the 70s (that’s still about 23° C). As for the whole vacation thing, Nambia is actually a great vacation or holiday destination for world-class wildlife safaris and you’re pretty much guaranteed good and comfortable weather for them.